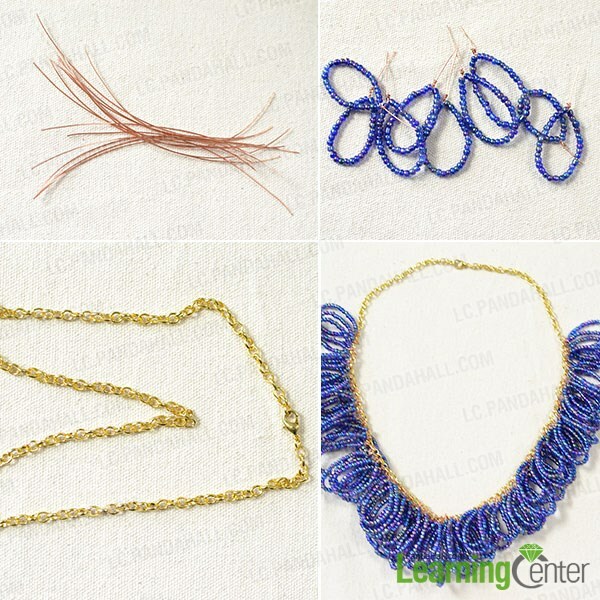 Summary: Pandahall DIY learning center offers seed bead necklace patterns free as usual. Do make one with us now! Put this into your box of seed bead necklace ideas if you truly like it. 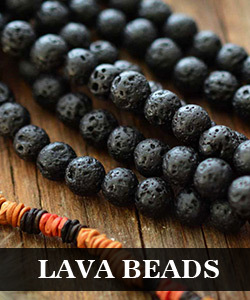 Today I’d like to share one of my favorite seed bead necklace ideas with you. 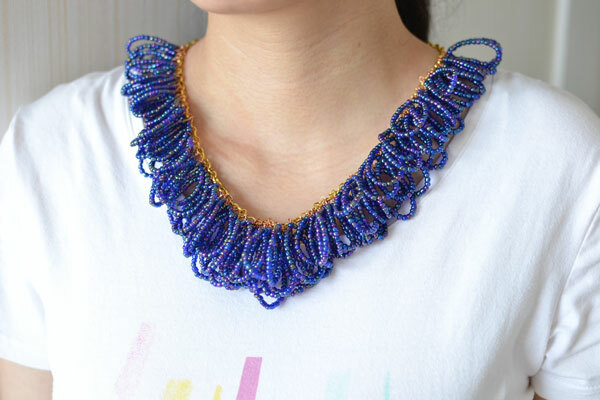 If you love dark blue, and prefer seed bead jewelry, then follow me and have a look at this easy ocean blue necklace tutorial! Let’s try together. 3rd, intercross enwind the copper wire to finish the first drop loop. 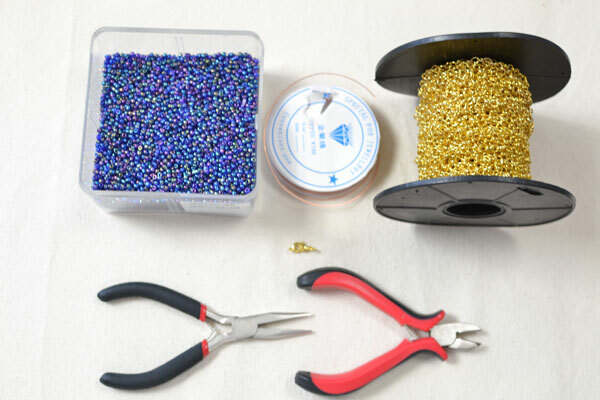 3rd, Prepare a golden chain which is suitable to your neck and add all the loops onto the chain. Add the claw clasp and wear it on your neck! 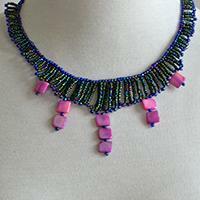 Here is the final look of the seed bead necklace pattern. 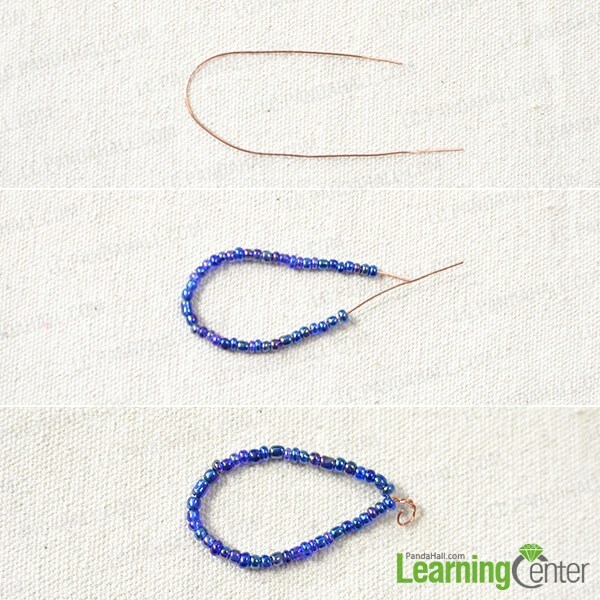 This is one of our easy and fashion seed bead necklace ideas! Just with some patience, you can make a beautiful ocean blue necklace for yourself. DIY always makes me satisfying. 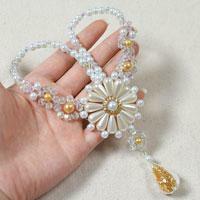 Share your seed bead necklace patterns free here with us! how many look do you need?